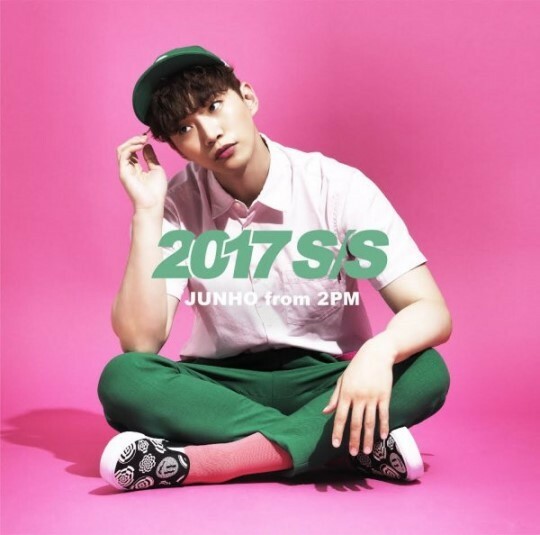 K-pop boy band 2PM’s Junho will drop his fifth solo album “2017 S/S” in Japan on July 26, according to his agency on Tuesday. The artist has been releasing special albums every summer since 2013 and topped the Oricon’s Daily chart in July 2016. The pop-dance song compares and describes the singer’s charms through various ice cream toppings. Prior to the album release, Junho will showcase the lead track at “Avalon” through Japanese J-Wave radio station on June 15. 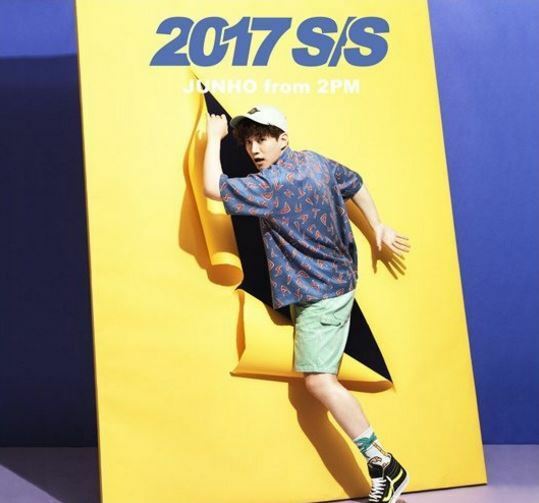 At the same time, Junho will kickstart his solo Japan tour, starting in Fukouka on July 1 and performing a total of 12 times in five cities. Junho will wrap up the tour in Nagoya on Aug. 6. Meanwhile, tickets for the concert are sold out.